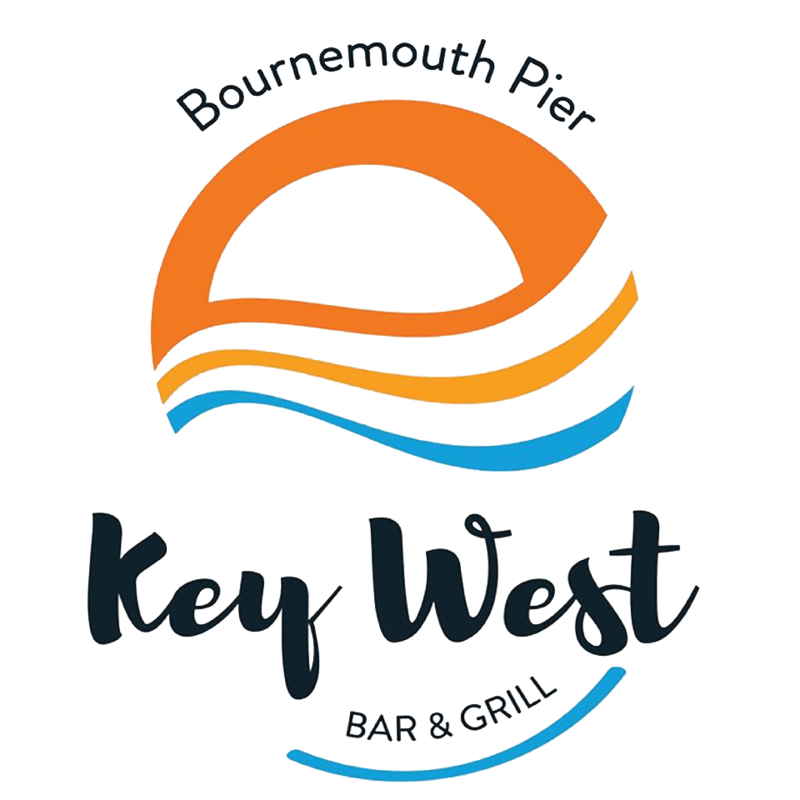 Key West Bar & Grill is a relaxed, must visit destination located at the end of the iconic Bournemouth Pier. This position provides you with unrivalled views that will take your breath away. Key West serves a great tasting varied menu with something to suit everyone’s taste including a delicious range of weekly specials which ensures you are always spoilt for choice. The large sun terrace is perfect for catching the suns rays on long, hot summer days, and there is no better place to sit and watch the sun go down, capturing one of Bournemouth’s spectacular sunsets. There is no better place to relax and unwind with tasty food and great drinks. Your e-card must be presented/made known to staff before accessing the deal. Permits one person and a plus one per e-card unless stated otherwise. Only the cardholder is permitted to use the e-card. Not to be used in conjunction with other offers. Booking ahead is advised.